The Nebraska Department of Labor issued a Nebraska Workforce Trends Fast Facts about a person's relationship between work and their well-being. Please click on the info-graphic below to access this document of fast facts.  Norfolk Career Academies Now Taking Applications!